The nice people at office product news wrote an article about our m3i platform supporting Section 508 Regulations. Ricoh Americas Corporation, a leading provider of digital office equipment, today announced the availability of Select Technology’s m3i Access Module to the Ricoh channel through the Ricoh Independent Solutions Vendor Program (RiSVP). 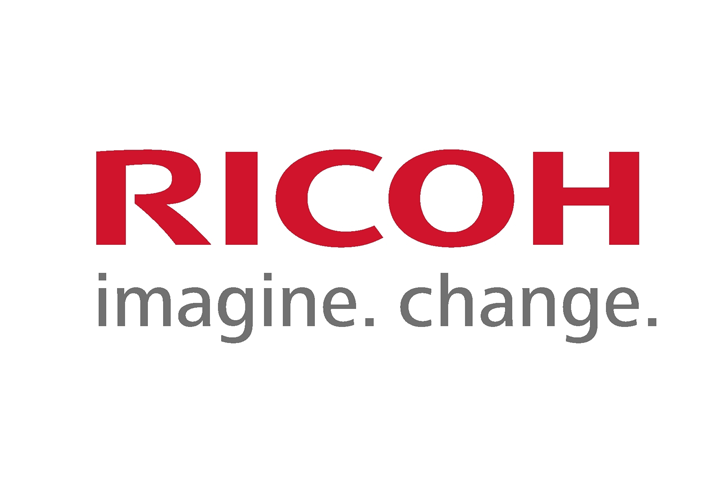 Exclusively available to Ricoh, the m3i Access Module is an innovative user interface that allows users to control Ricoh multifunctional products (MFPs) remotely in circumstances when using the MFP’s own touchscreen is either not convenient or not possible. While intended to improve accessibility for all users, the interface has been developed to be of special benefit to people in wheelchairs or those with visual impairments. No dedicated hardware is required, just a browser and a network connection, and no software installation is required on external devices. Follow this link for the full article and if you are interested in a trial, contact us or download it from here.